Have you ever had the dream to become a Fireman? Now you can! 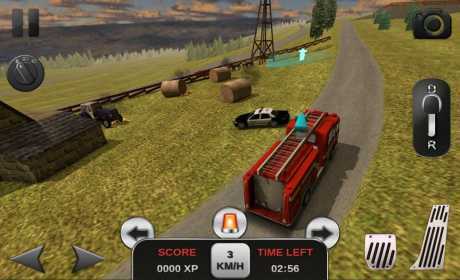 Play Firefighter Simulator 3D and save citizens from dangerous fires! 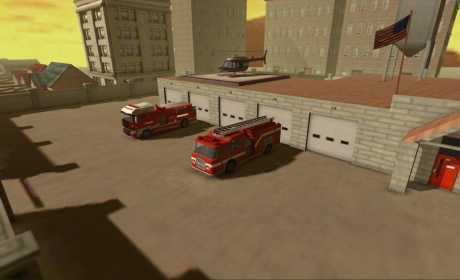 Make your way to the fire point by driving different fire trucks! Use your siren to aware everyone about the disaster! 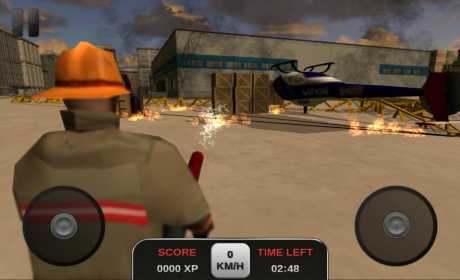 Pilot the Fire Department Helicopter to put out bigger fires! Increasing your XP Points will give you acces to newer trucks!